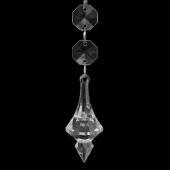 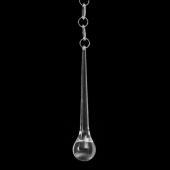 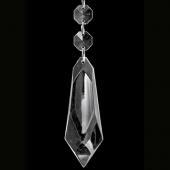 Event Decor Direct is pleased to offer a variety of elegant acrylic ornamental drops for sale at unbelievable factory-direct prices. 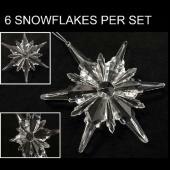 Whether your decor calls for flowers, snowflakes, beads, crystals, or something else, our beautiful acrylic ornamental drops can add that extra touch to make your wedding decor complete. 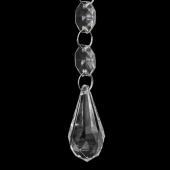 Some of our most popular designs are the Tear Drop Acrylic Bead, the Water Drop Acrylic Bead/Drop, the Liz Taylor Acrylic Bead/Drop, and the Ice Acrylic Bead/Drop. 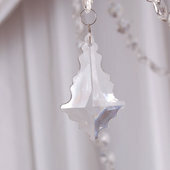 Whether your wedding or event is rustic, chic, somewhere in between, or something else entirely, our acrylic ornamental drops are the perfect addition. 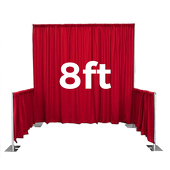 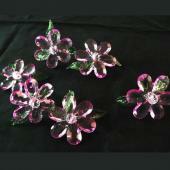 Event Decor Direct sells to professional decorators and DIY brides. 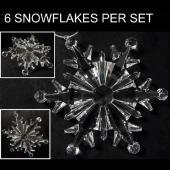 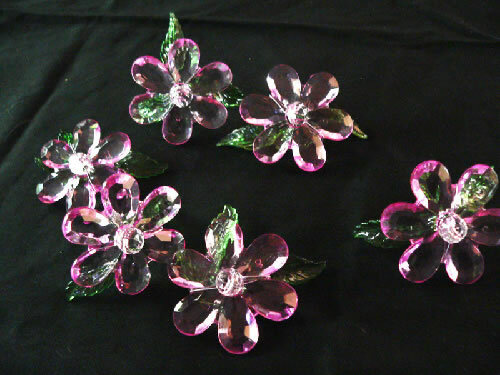 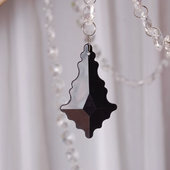 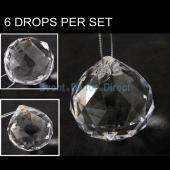 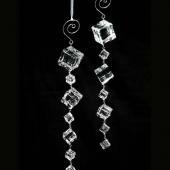 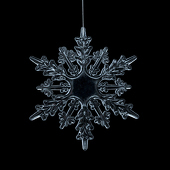 If you are looking for professional quality acrylic ornamental drops, you have found them at Event Decor Direct. 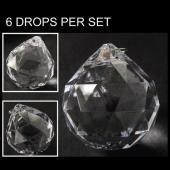 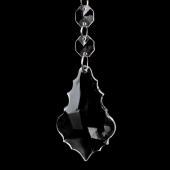 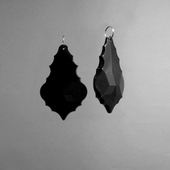 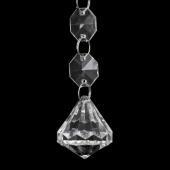 Whatever your style, we have the acrylic ornamental drops you need. 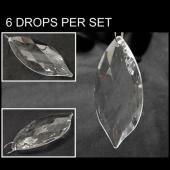 These ornamental acrylic drops are ideal for customers looking to complete the decor for events like weddings, graduations, anniversaries, and more. 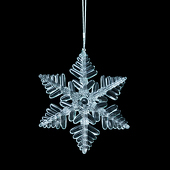 Our acrylic ornamental drops are used by wedding decorators, designers, planners, and others to create the perfect ambiance in a variety of venues, including churches, schools, conventional centers, banquet halls, and more. 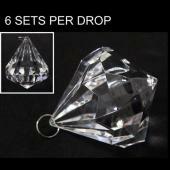 And don't forget that if you spend more than $500, the shipping for your acrylic ornamental drops is totally free! 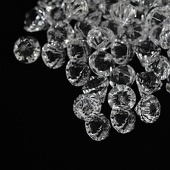 Customers who are interested in Acrylic Ornamental Drops also purchase Adhesive Rhinestone Mesh, Beaded Curtains, Beaded Trees and Buckles & Brooches.